To show our dedication to continued improvement, we applied and secured FORS Gold Standard (upgrading from Silver) in 2016. We are very proud of this and continue to strive for improvement in all areas.As registered carriers of waste with the Environmental Agency, we collect waste materials and dispose of them in compliance with current regulation at fully licensed recycling centres. 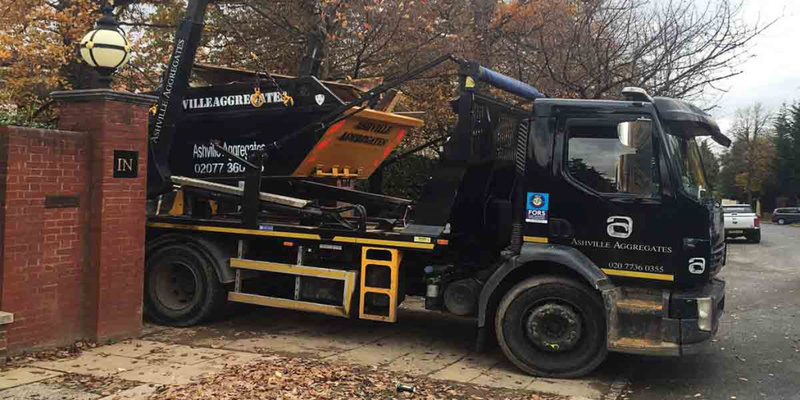 Our 8-yard Skip Hire operators are fully licensed, trained, experienced and insured. Ordinarily, we can provide 8 Yard Skip Hire and 12 Yard Skip Hire on the same day or next day basis. We charge per skip load and operate 7 days per week. Night work is also available for utility companies and local authorities. We take great pride in our fleet of lorries, and all are maintained and cleaned regularly. Our state of the art tracking system means we can monitor, adapt and communicate with our staff regularly, ensuring we can remain efficient and responsive. We can place skips off road in locations such as a driveway. 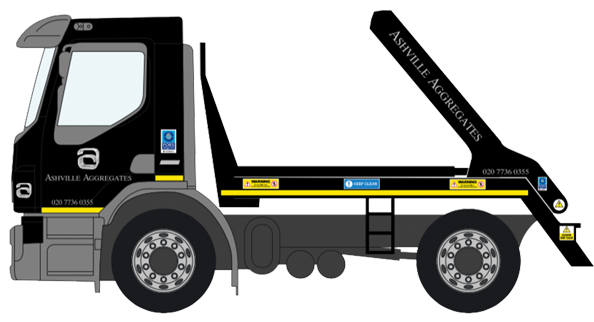 Alternatively, we can place on the road dependant on Local Authority permits. We can assist with these permissions in cases where the Local Authority do not insist on direct contact with the end user. Skips cannot be placed on the public footpath.